It all started with some beautiful fresh lemons from my neighbors tree. When Nikki handed me these babies I knew exactly what I wanted to create. 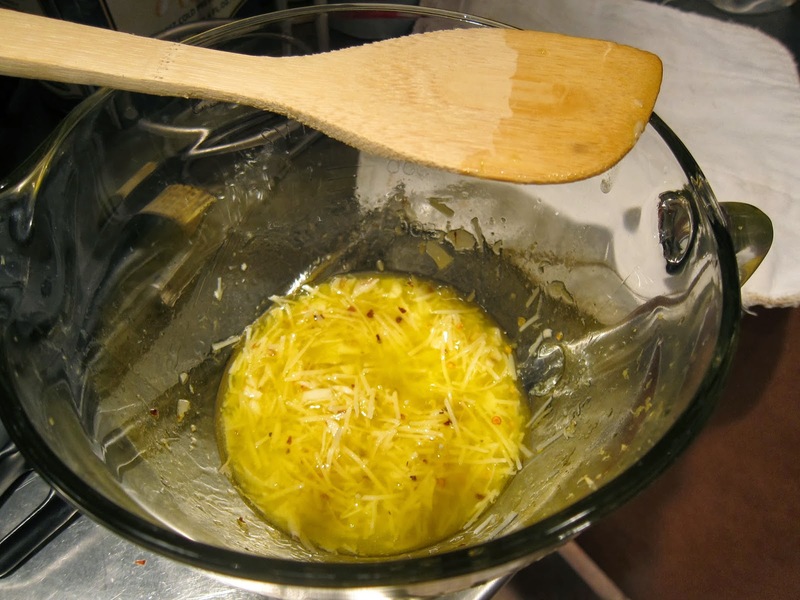 Toss potatoes and 2 tablespoons oil. 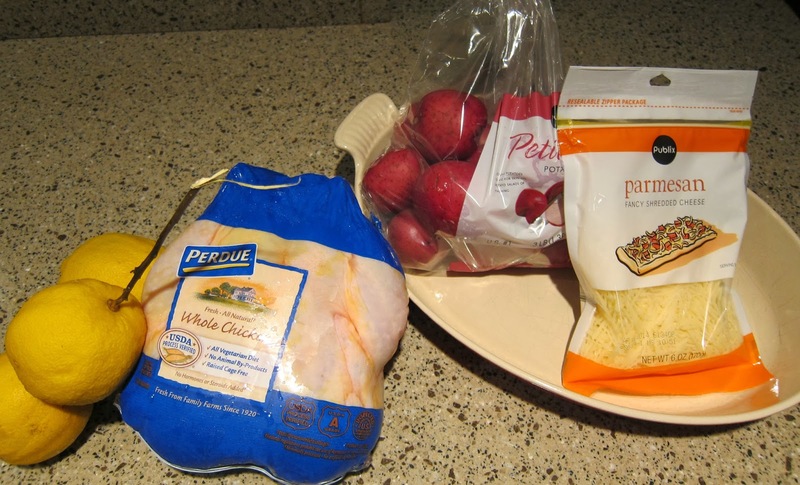 Scatter potatoes along chicken. Drizzle juice from 1 lemon on chicken and potatoes. (I use this amazing juicing tool from Pampered Chef) Season with salt and pepper. Roast at 425 degrees for 15 minutes. Then reduce temperature to 375 degrees and cook for 25 minutes. 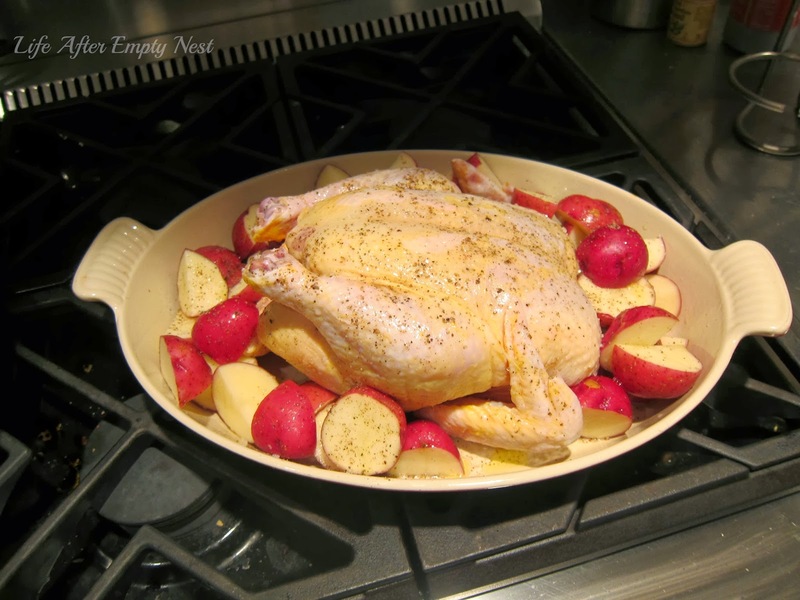 Rotate pan, toss potatoes, and cook 25 minutes more until potatoes and chicken are golden brown (be sure to use a thermometer inserted into the thickest part of the chicken's thigh until it reaches 165 degrees) Let chicken and potatoes stand for 10 minutes. After chicken has rested for 10 minutes, brush sauce on chicken and drizzle on potatoes. 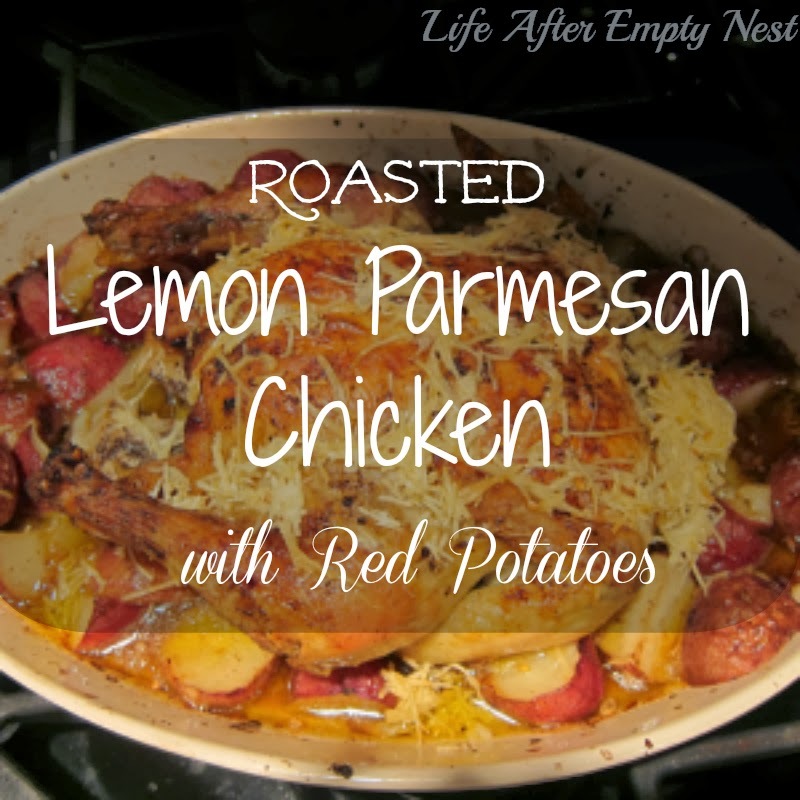 A QUICK, EASY and DELICIOUS meal is ready for your hungry family! Want some more Easy Recipe & Craft Ideas for Busy Families? Click on the links and Head over to visit all my other blogging buddies participating in this Virtual Baby Shower! Best Wishes to Katie and Jon as they await the arrival of their Baby Boy! What are some of your fave, easy, go to meals? Thanks my dear Claire! This is a great idea! I love the flavors in this dish, Sharon! Thanks so much for joining us to celebrate Katie today!! Thanks for organizing this event for Katie! Such fun with TONS of inspiration! LOL Sharon you are too cute with that opening sentence! Thank you for surprising me and sharing this delicious recipe! I can't wait to give it a try. So excited for you and the hubby Katie! Can't wait to hear when we'll be celebrating his birthday!! 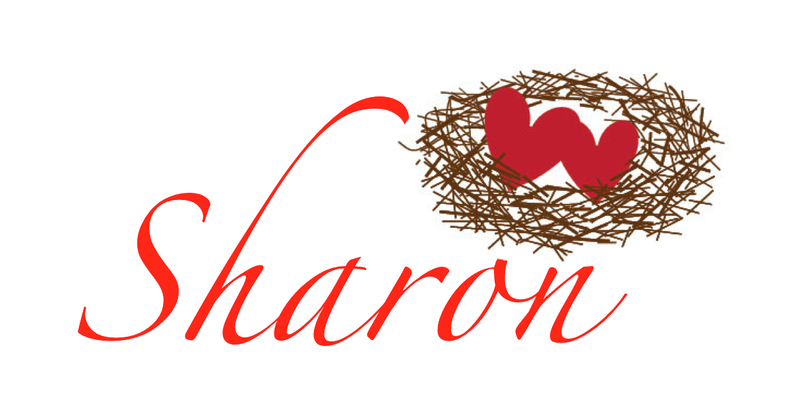 Sharon... I can't wait to try this. 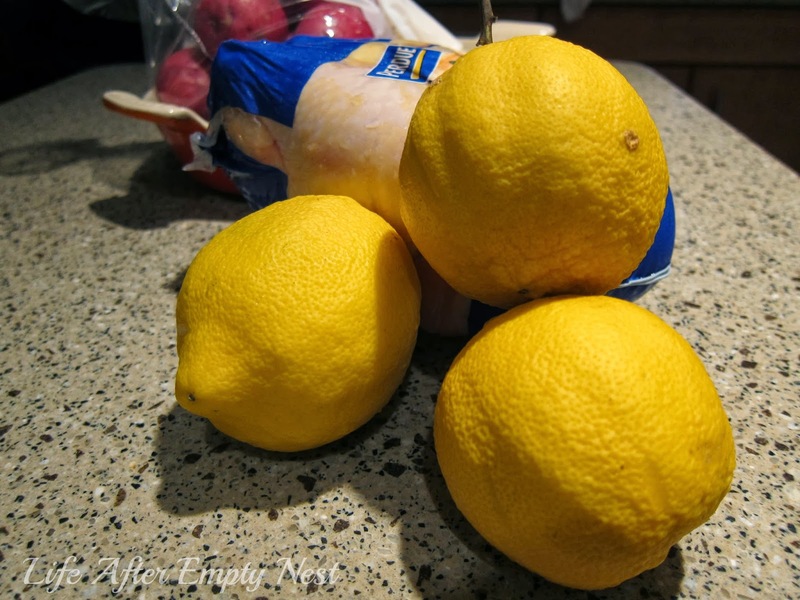 I love using lemon in cooking :) I'm hungry just looking at it! Yummm. You will LOVE it Wendi! Let me know what you think after you try it!! Love this. 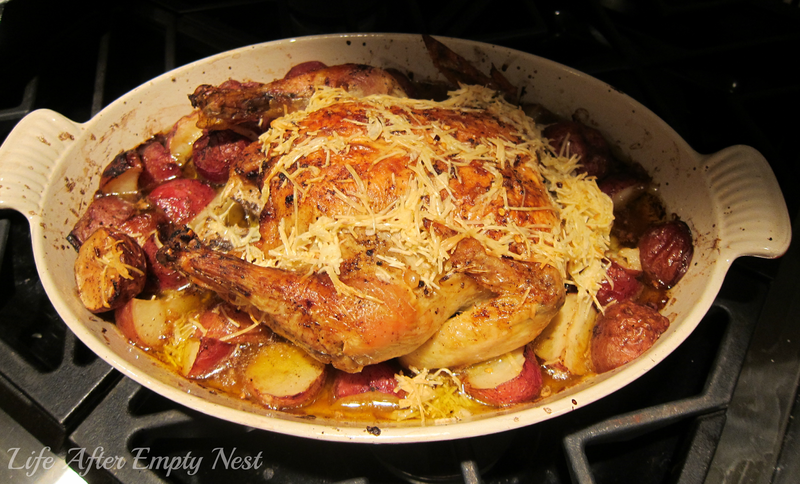 These is nothing better than a nice lemony scented roasted chicken. I agree Leslie! The Parm puts it over the top! This looks so good! I have that same Le Creuset baking dish and I love it! Thanks so much for joining in on the shower for Katie! Julie - That Le Creuset dish was my Pere's - (french for father and what I called my adopted daddy) who was the BEST Cook on Earth! I cherish that dish!! This looks sooooo goooooood! Whole chicken is going on my menu for this week! Yea Emily! Let me know what you think! !